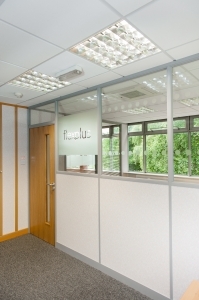 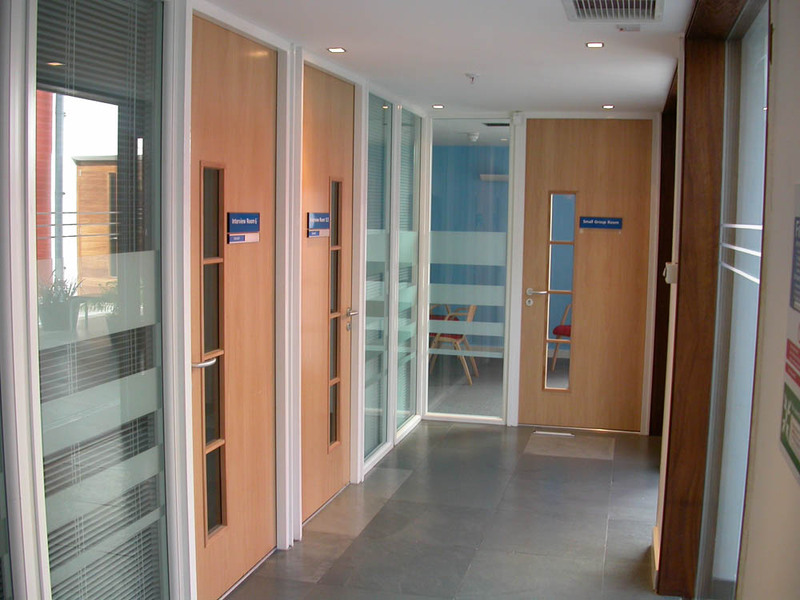 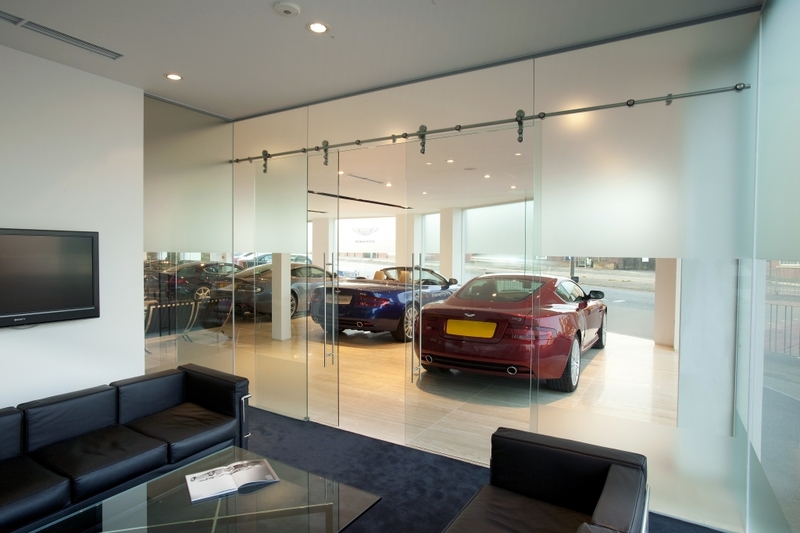 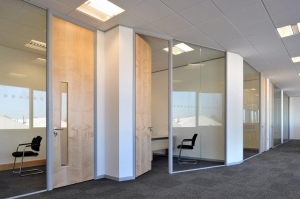 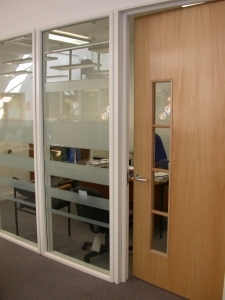 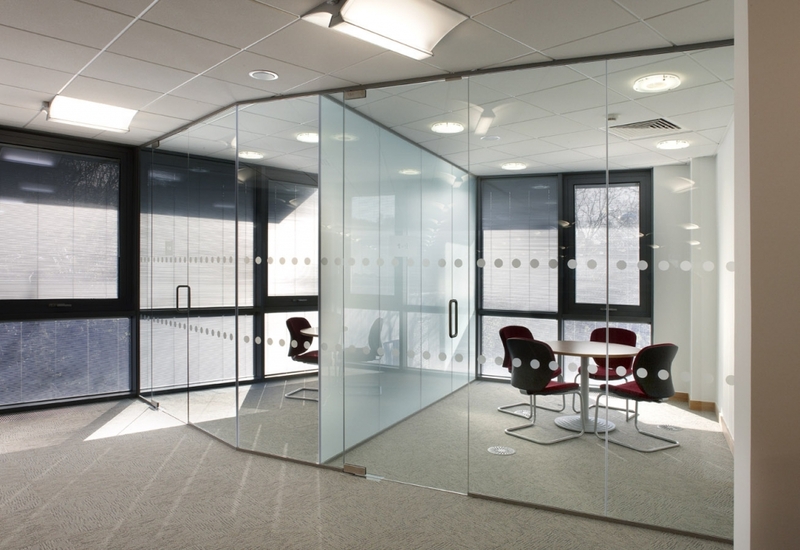 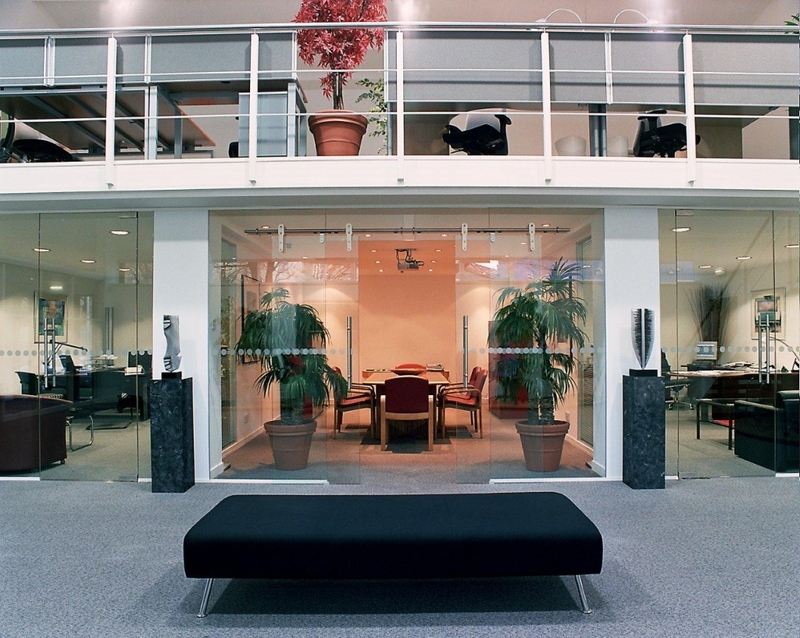 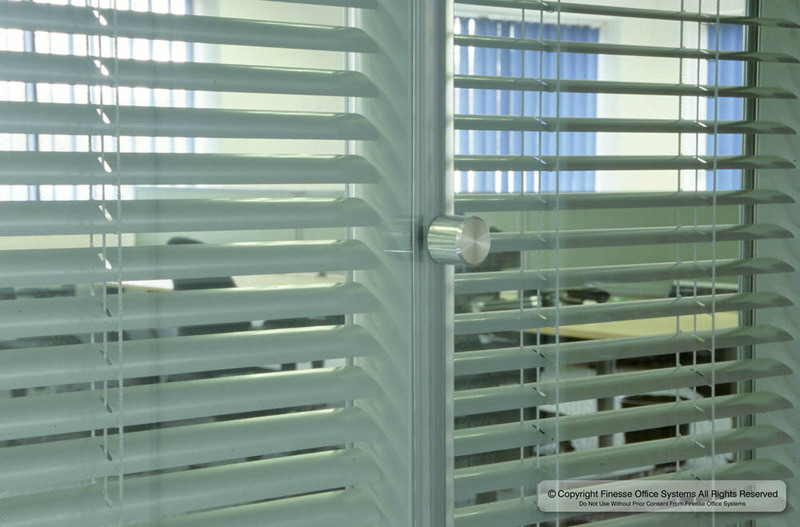 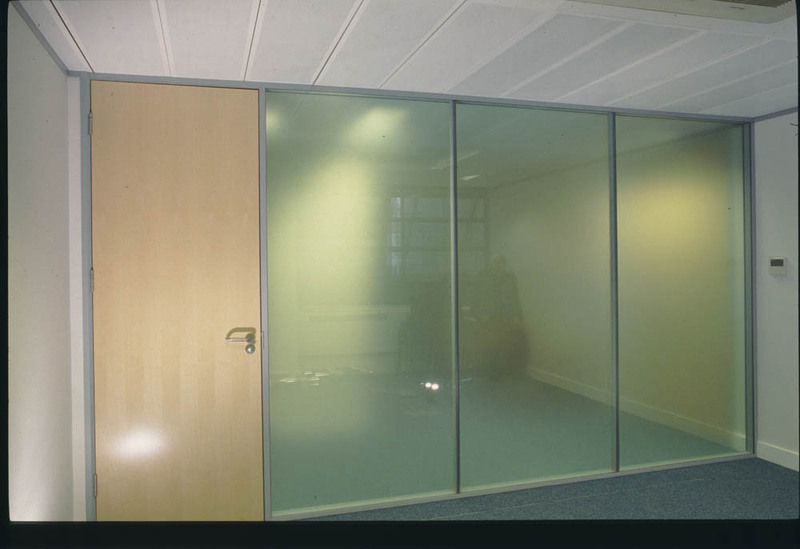 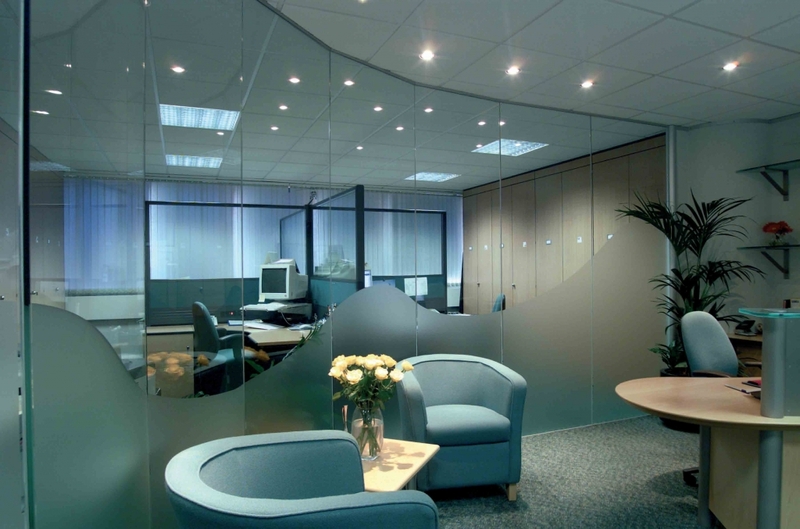 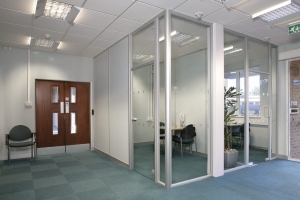 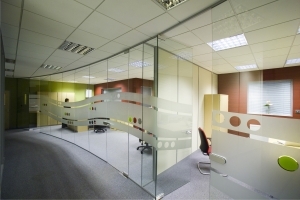 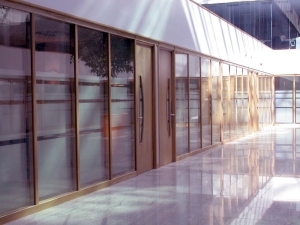 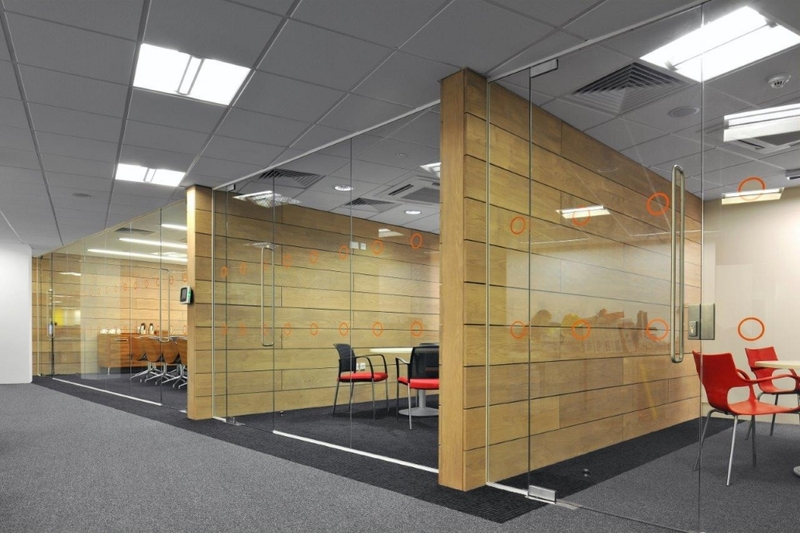 Glazed office partitioning systems offer a perfect compromise between style and functionality. 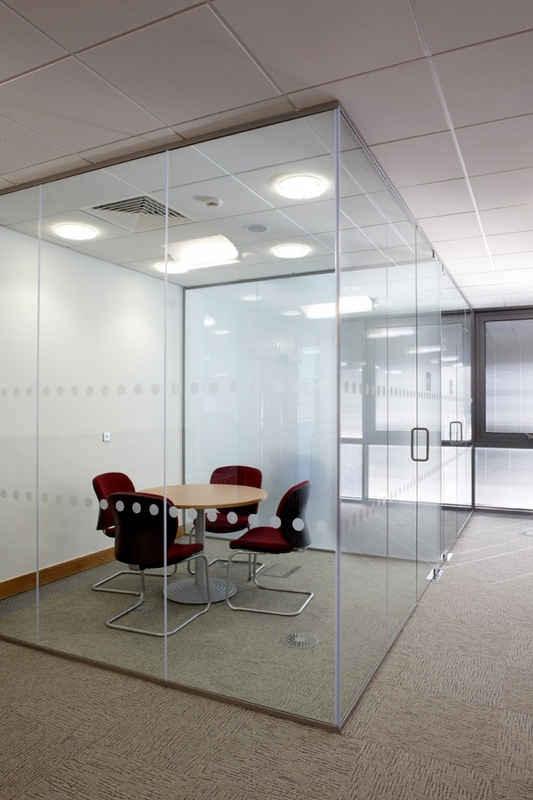 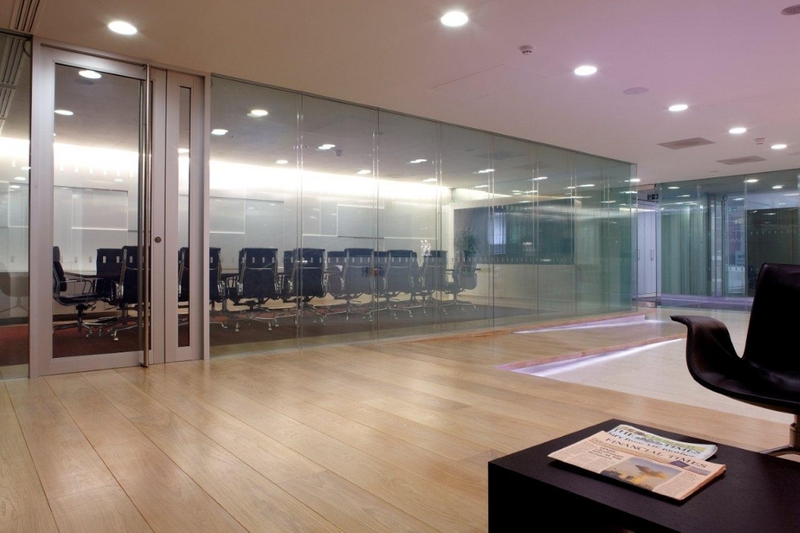 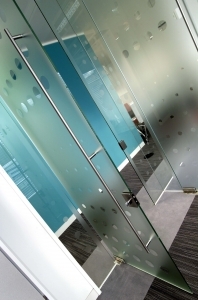 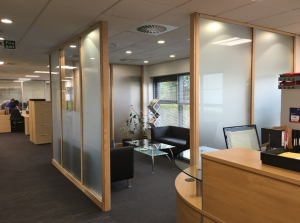 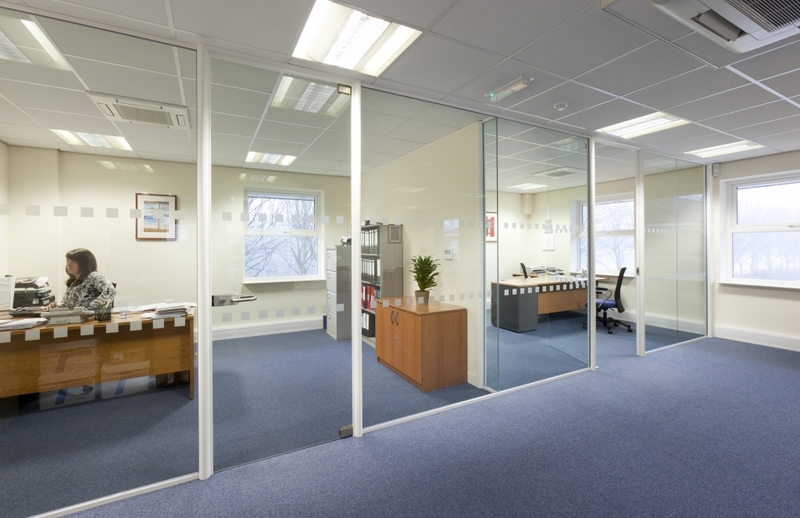 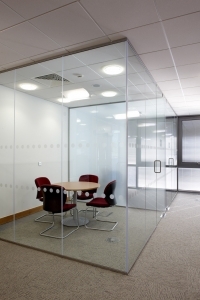 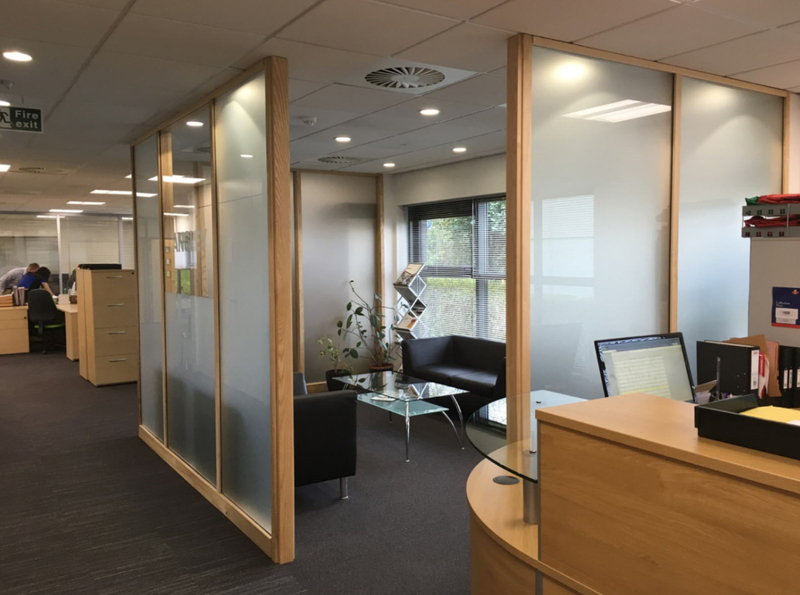 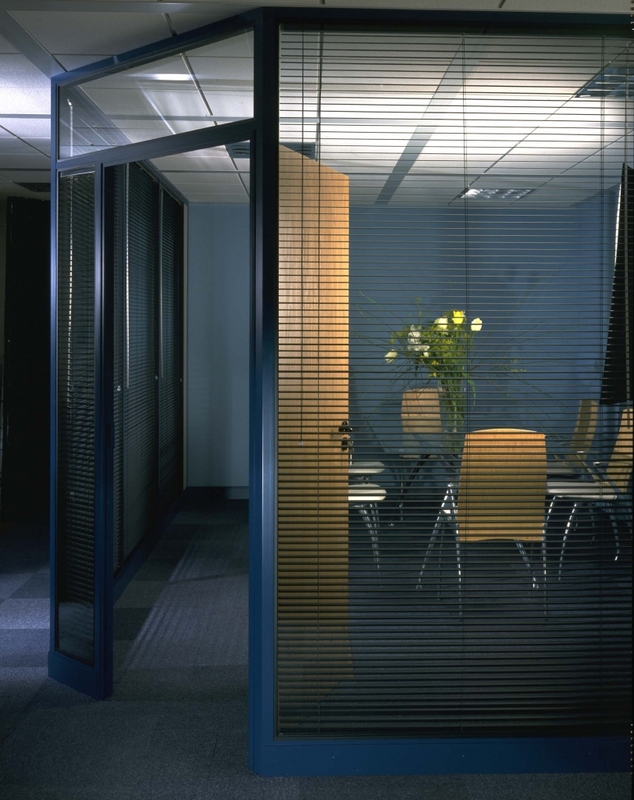 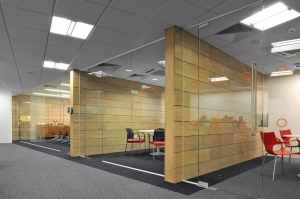 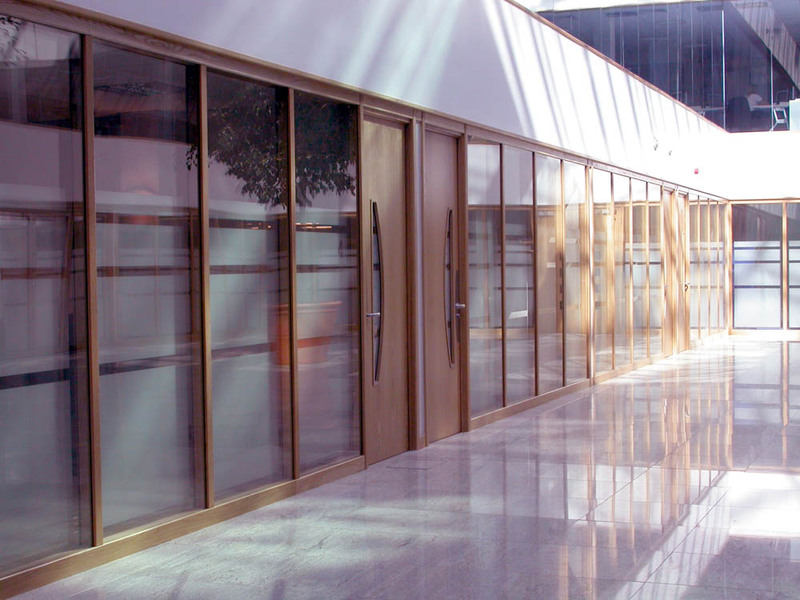 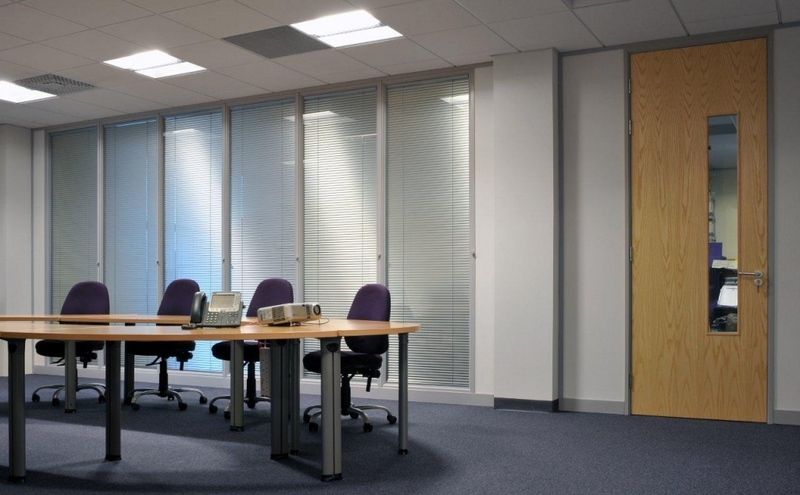 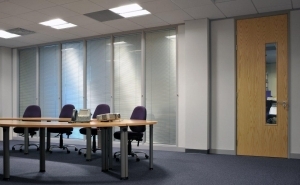 Glazed office partitions can also provide levels of sound reduction and privacy whilst still maintain an open plan appearance to your workspace. Silicon or dry jointing provide glazed partitions with a frameless unhindered appearance, whilst our double glazed option can still provide the privacy of up to 47dB sound reduction. 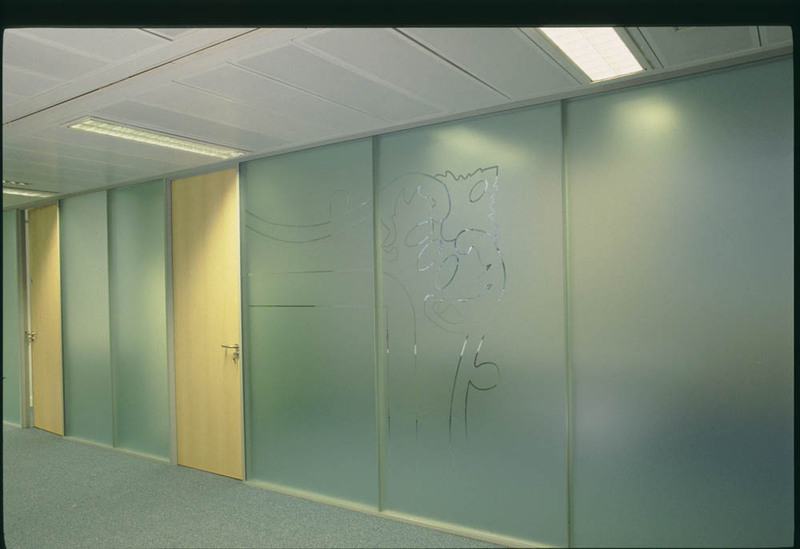 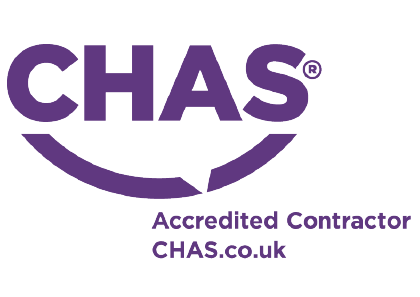 Manifestation is available in unlimited designs and colours to compliment a theme or follow the corporate branding of the client. 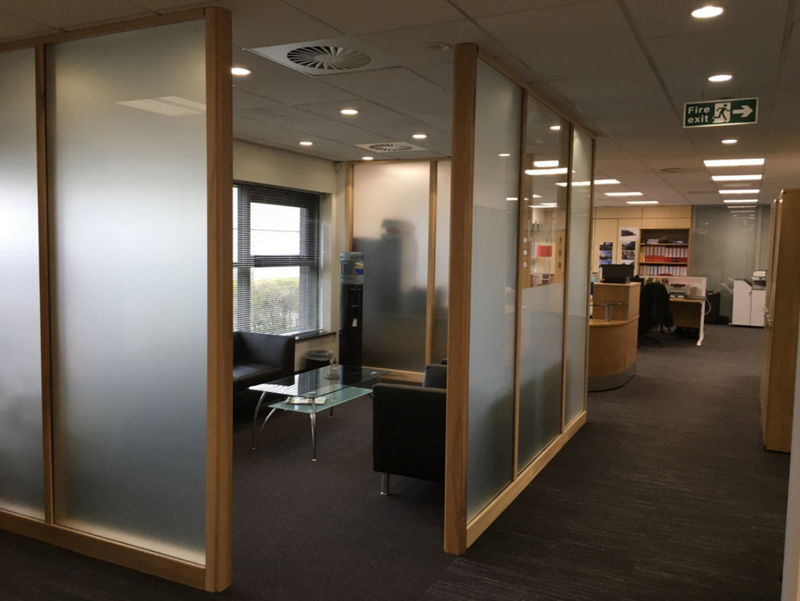 Glazed office partitioning is compatible with many of our other partitioning systems and therefore can be used to bring an element of style and individuality to any bespoke office design or refurbishment.